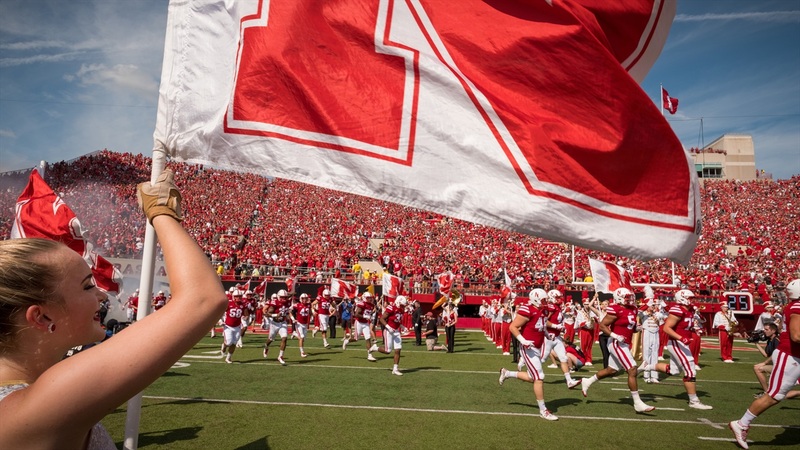 Nebraska’s recruiting weekend just got a big boost both literally and figuratively. Last week in Big Red Recon, I reported that 4-star (HV Rating: 91.5) offensive lineman Bryce Benhart‍'s situation was a bit tricky. Technically, a recruit can’t take an official visit before their high school academic year has started. Benhart’s school does not start until the week after the Akron game so Nebraska was petitioning the NCAA to allow him to visit for the season opener.